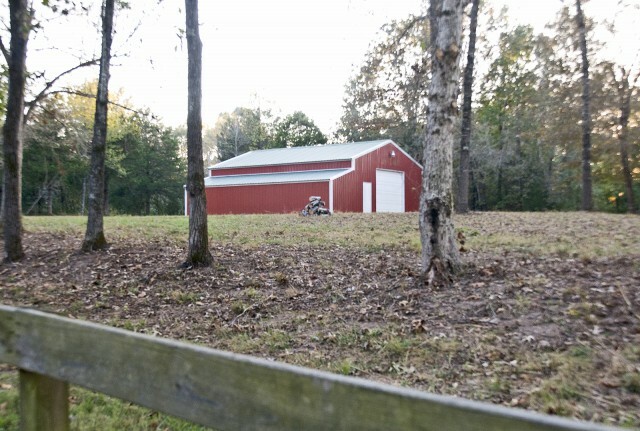 Tract 2 - 5.15 m/l acres includes large 1,800 square foot metal barn with concrete floor. Great location for a home with plenty of room and gorgeous South Fork River frontage. 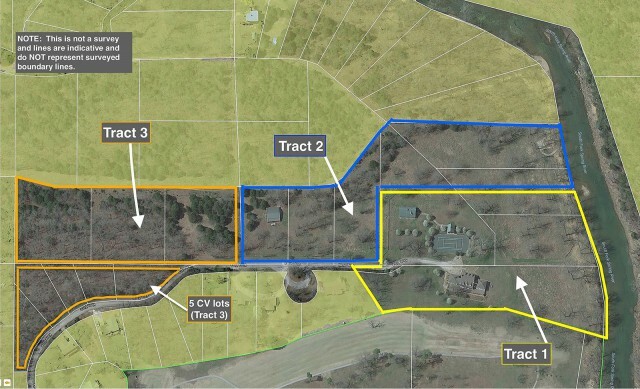 For sale but not included in this price are an additional 3.75 acres & 5 CV lots and 5.85 acres with 3,500+ sq. ft. home, tennis court w/equipment shed, North Golf Course frontage & South Fork River frontage both adjoining this property. Call Ron 870-710-1400 for details. Vacant undeveloped acreage in Cherokee Village, Sharp County, Arkansas. Please provide more information about Listing # C965.